We have 105 adventure games in our database that start with the N. If you're looking for a specific game, try using our adventure game search page. 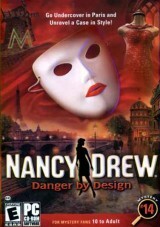 You're currently on page 1 (of 9). 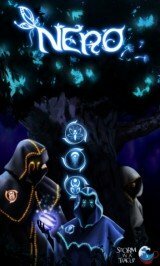 A kid and his black-cloaked companion journey through a world of incredible beauty where the night is not as frightening as we imagine. 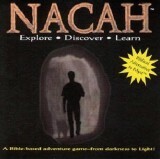 Nacah is Hebrew for adventure. 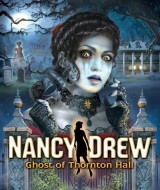 Your adventure begins as you find yourself in a dark and murky room. 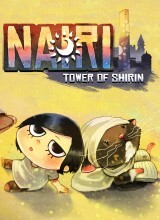 NAIRI tells the story of an abandoned upper-class girl who meets Rex, a criminal-turned-scholar. 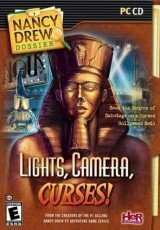 Nancy Drew Dossier: Lights, Camera, Curses! 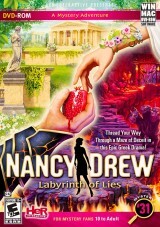 In this new casual "lite" adventure series, you, as Nancy Drew, are on the set of a controversial remake of the famous 1930's film “Pharaoh!” The original movie released with an alternate ending due to the untimely death of Lois Manson, the film's star, and became a box office smash. 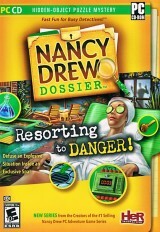 Continuing the spin-off casual game series, Nancy Drew must stop a bomber from ruining the Redondo Spa clients’ rejuvenation and relaxation. 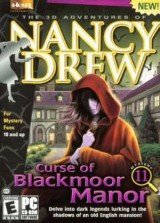 All is not well in Blackmoor Manor, a 14th century English mansion haunted by a tragic past. Minette is one of the best fashion designers in the haute couture world, but her destructive tantrums have investors on edge. 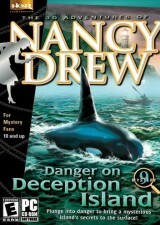 A much-anticipated vacation to a remote island in the Pacific Northwest abruptly runs aground when you, as Nancy Drew, discover that a whale-watching boat has been vandalized. 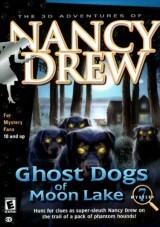 A dreamy summer cabin at Moon Lake becomes a nightmare for you, as Nancy Drew, when you are surrounded by a pack of shadowy dogs. 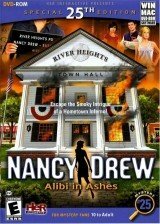 Jessalyn Thornton’s fateful sleepover at the abandoned Thornton estate was supposed to be a pre-wedding celebration, but the fun ended when she disappeared. A museum curator hires you to assist with the most anticipated event of the year, but artifacts from the exhibit are mysteriously disappearing. A fantasy tale with charming artwork, music and a wide spectrum of adorable characters, NAIRI combines a visual novel and point-and-click puzzle elements into a heartwarming adventure that isn’t fully finished just yet.